We have another selection of holiday cottages from that giant of self-catering holiday cottage providers, "Cottages 4 You". The cottages shown below were all first featured by us in the week of 11th October 2013. 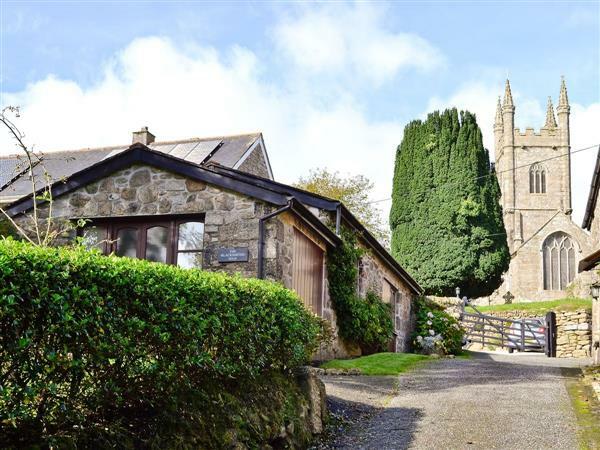 There are a small handful of cottages to report on, with the entire list of new cottages from Cottages 4 You being shown below. The cottages can be found in various counties around the UK, with Kirkcudbrightshire, Cumbria, Gwynedd, North Yorkshire, Lincolnshire, Durham, Berwickshire, Waterford, Kent, Norfolk, Lancashire, Dorset, Cornwall, Somerset, Devon, Worcestershire, Argyll, Wexford, Leicestershire, Suffolk and Sutherland all getting a mention. I have four cottages to give an extra special mention: The Blacksmiths Shop, Clay Cottage, Lynches, The Refuge. So let's start with The Blacksmiths Shop in Lanlivery, near Bodmin. The Blacksmiths Shop, as the name rightly suggests, is an old Blacksmiths, and has now been converted into this small holiday cottage sleeping 2 people. 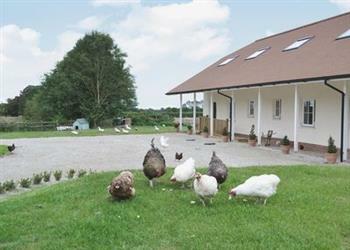 Or how about an eco-friendly holiday in Kent? We have Clay Cottage in Stelling Minnis near Canterbury - this cottage is built from straw bales, and has a biomass boiler fired by wood pellets. There is even a rain water harvesting system for to flush the toilets. This cottage is certainly worth a look for those wanting to cut down on their carbon footprint. 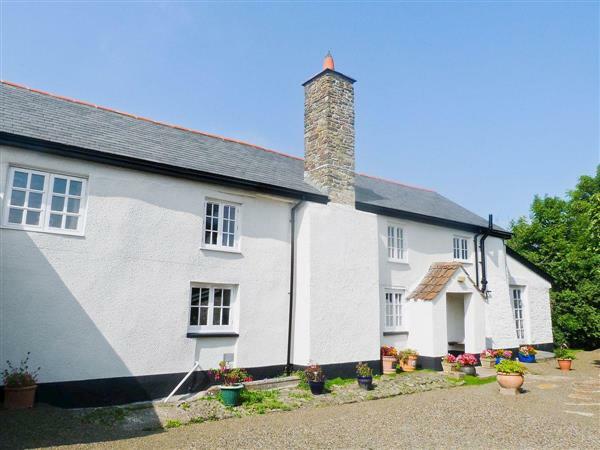 We're back down to north Devon for our next cottage, Lynches in Parkham, near Bideford. 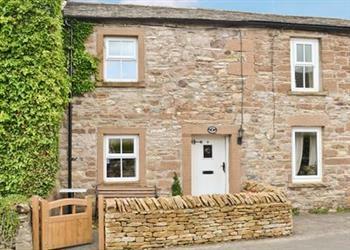 Lynches is a 17th century cottage which sleeps 8 people. And so onto the last cottage, The Refuge in Warcop near Appleby sleeps 5 people, and is in a good location to explore the Yorkshire Dales National Park, and the Lake District National Park.